Being organized is very easy to say and think of, but the implementation of full organization can sometimes be too intimidating and overwhelming. There are different activities, programs, and processes where the organization is necessary – may it be in the workplace or within the bounds of our personal areas and spaces. One way for you to be organized when it comes to the tasks that you need to do is by using a to-do checklist that will work best in the situation where you are currently at. There is a wide range of to-do checklists from team meeting checklist examples up to the simplest list of activities like a grocery checklist. Technically, a to-do checklist can help you have clarity when it comes to identifying the most important items or call to actions that you need to do. With this, it will be easier for you to set your priorities. Simply put, a to-do checklist can be your basic guide to identifying the workload that you are tasked to deliver within a particular time period. 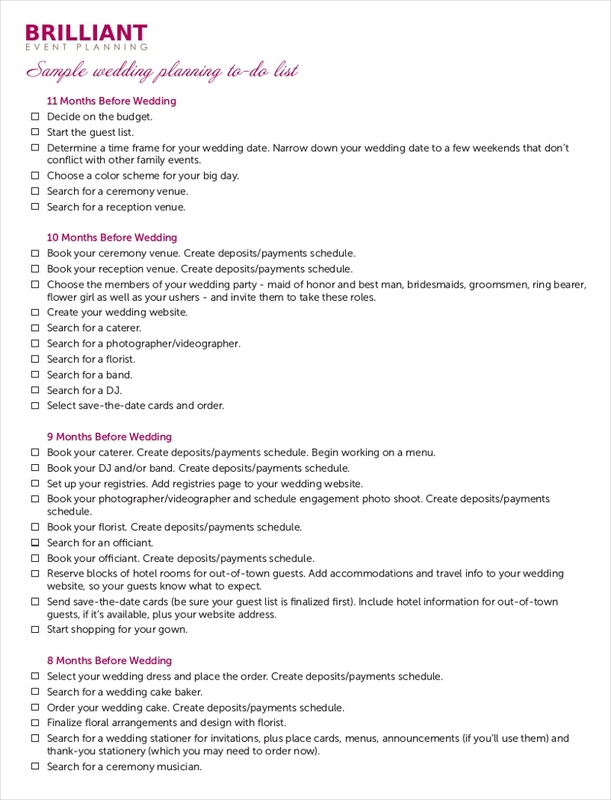 We have gathered several to-do checklist samples so you that can have an idea of how you can create one. 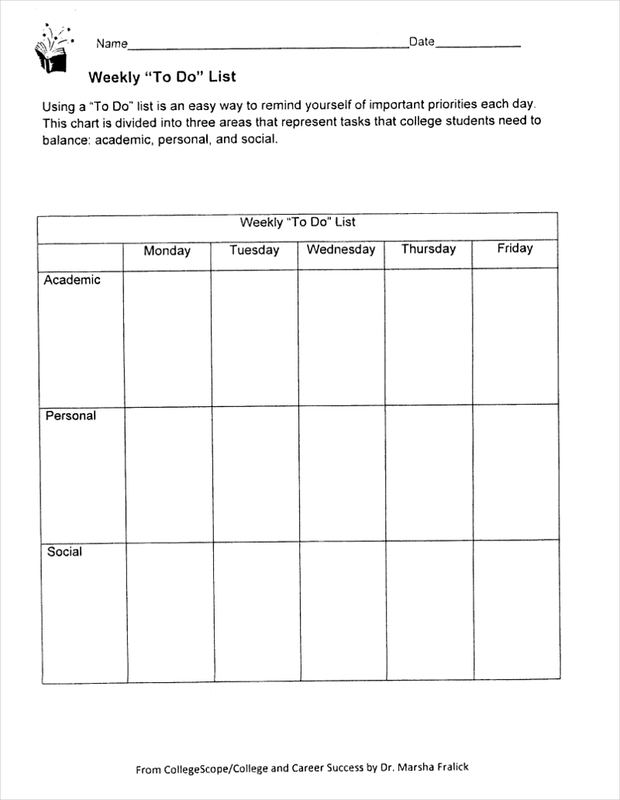 A daily to do checklist is necessary to be done especially if you are a student. To do checklists that are intended on a daily basis of usage can help you plot your entire day based on the activities that you will be involved in. This will also work great in plotting the house chores or identifying the activities of toddlers and their guardians. You may also see moving checklist. 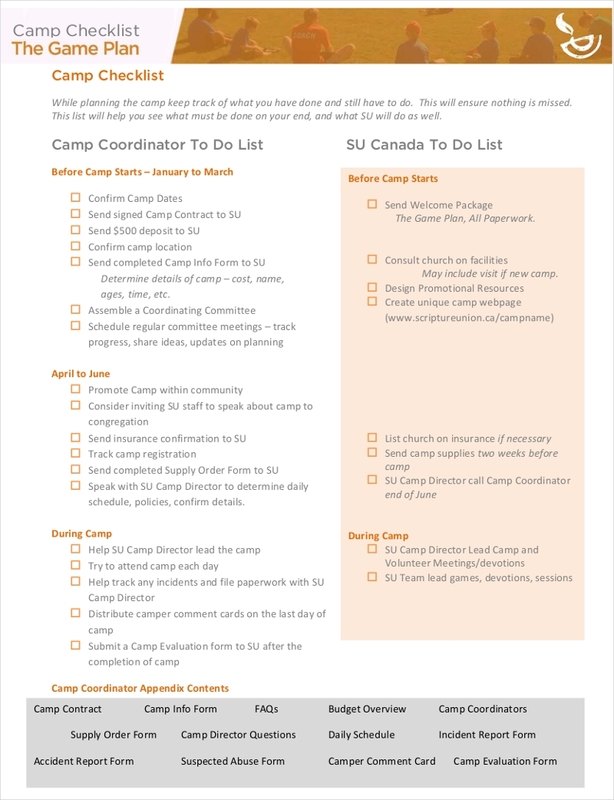 A weekly to do checklist comprises of items that are needed to be planned ahead of time for people to be productive within the next week where the checklist will be used. Weekly to do checklists are highly beneficial if you already have a fixed weekly schedule and you just need to be aware of the things that you need to accomplish within specific days in that particular week. A monthly to do checklist is commonly used by small organizations or corporate departments to make sure that they have the right amount of time to deliver the things that they need so they can achieve their smart goals and objectives. It is very common for monthly to do checklists to be done in a collaborative manner so that all issues and needs will be sorted out accordingly. 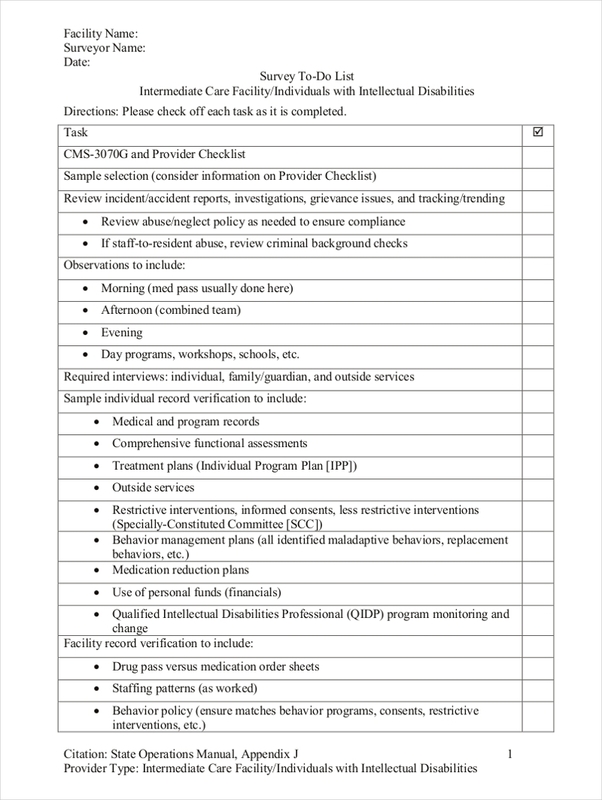 A special to do checklist is a project-based checklist. It can also be a checklist that is done for a specific undertaking that will only last for a short time period. Create a draft of the tasks that you plan to do for a certain time duration. Knowing your workload will allow you to identify the deadlines of your activities. 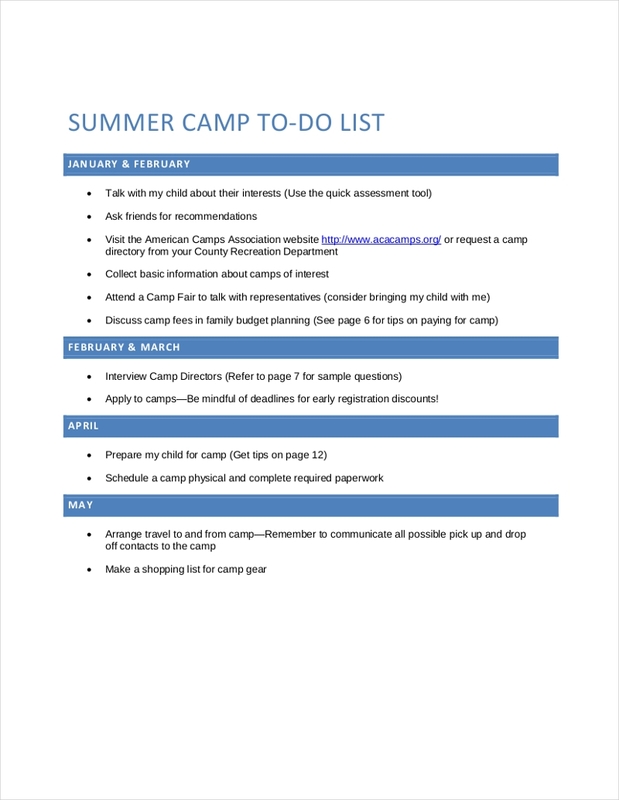 This can help you become more aware of what to do first and which activity to give your effort and time the most.You may also see camping checklist. Make sure that the stakeholders and other workforce involved in your to-do checklist are aware that you have one so that they can be responsible for the tasks that depend on their performance. Browse through the selection that you have come up with and label design or color them based on their weight in the entire activity. There are certain things that may come up along the way which can change the order that you have made. With this, always be adaptable to changes so that you can have other plans that can lessen or remove the negative impact of these changes to your master schedule. Review the entire to-do list once again and ask yourself a couple of times whether you have already broken down the listed items into their minute details. Remove the things which you think are not that important to be done so you can focus on your priorities. 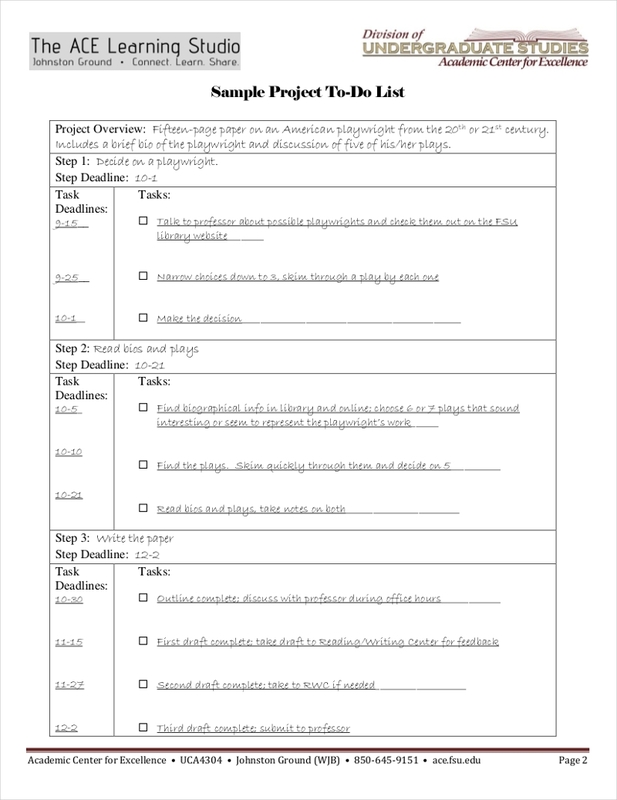 A to-do checklist can help you meet the deadlines of projects or other kinds of activities. The best example for this is the usage of start-up checklist examples when setting up a business. A to-do checklist will help you to set your goals in a measurable manner. A to-do checklist, aside from allowing you to really set goals, can also help you achieve these goals – may they be long-term or short-term goals. A to-do checklist can make it easier and faster for you to remove unnecessary activities that will only hinder you from achieving what you need to accomplish at a given time. A to-do checklist makes things more organized, aligned and manageable. A to-do checklist can influence you to be more keen on details which can help you remember necessary information. A to-do checklist ensures that you can plan in advance while plotting measures that can guide you to come up with the best output. Why Should You Use To-Do Checklists? Though other people think that a to-do checklist is a hassle to create, you should trust us when we say it can do wonders and a lot of advantages to how you plan your schedule and workloads. Listed below are some of the reasons why you should try having a to-do checklist of your own. 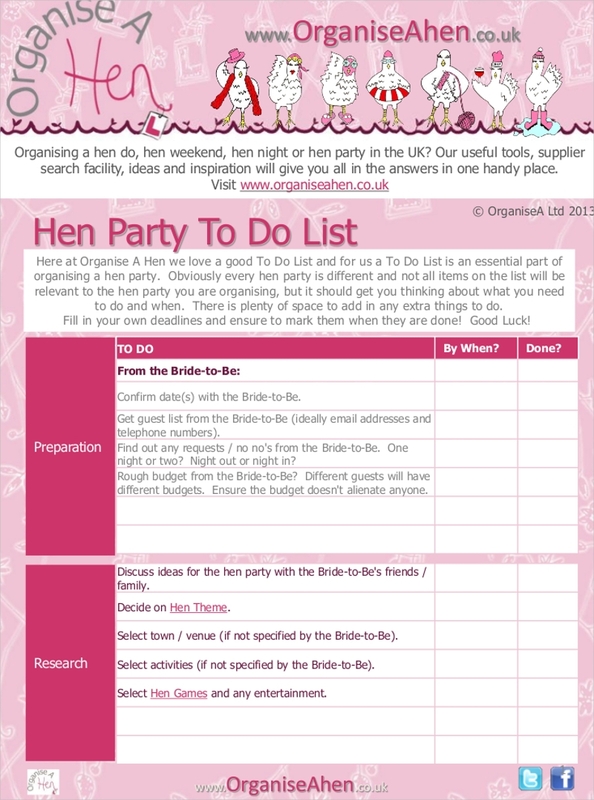 To-do checklists are very easy to use. Once you have already organized your checklist based on your priorities, then all you need to do is to tick the items that you have already done and look forward into implementing the call to actions that are still in the list. For the picture to be clearer, think of how a workout checklist can make a visit to the gym more timed, controlled and organized. To-do checklists are truly effective tools that you can use for time management. Since you have already plotted the things that you will do for a particular time, it will be faster for you to plan your schedule and do the tasks that are considered as your deliverable. To-do checklists are helpful when it comes to crossing out or ticking entries in a very precise manner. If you have a full list of activities and you have organized it based on the time period that you need to achieve those items, then you can effectively accomplish items one at a time without sacrificing the quality of your work. 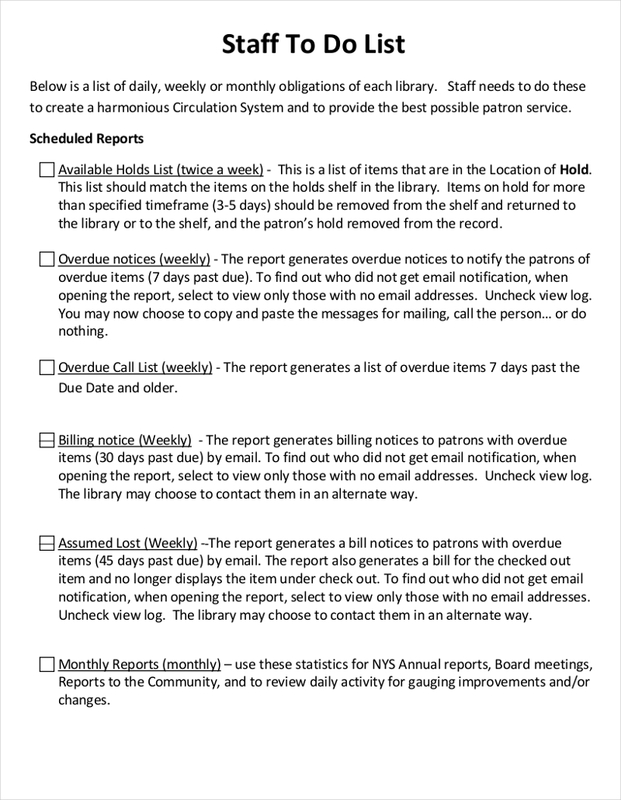 To-do checklists are personal and can be highly customized. Your checklist can help you in various manners and it will all depend on how you will put together all the activities that you have in mind. For one, to do lists come in varieties of lengths, shapes, requirements, and sizes. Hence, it is not a one size fits all kind of tool – the best way for you to customize it depending on what you currently need as of the moment. 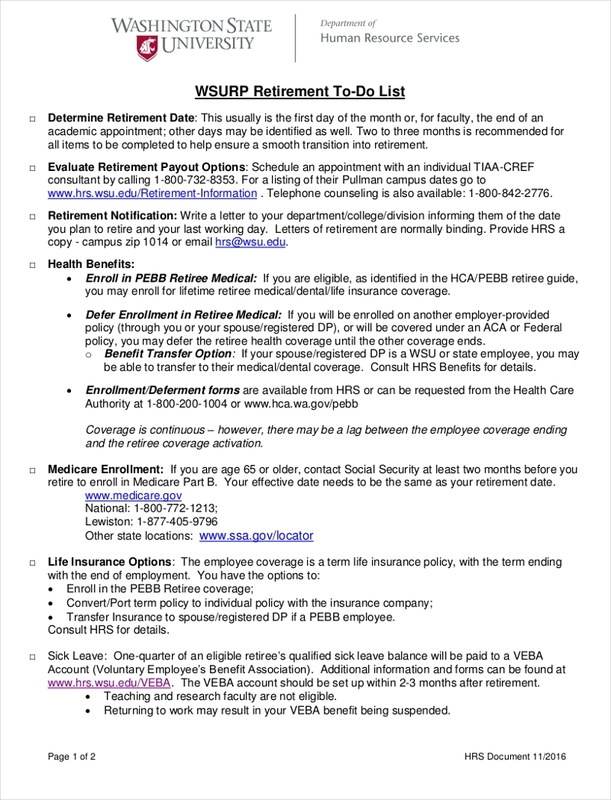 Ensure to know what kind of to do checklist works for you and your situation. Again, it is very important for you to have an idea of the purpose of the to-do checklist so that you can maximize its usage. 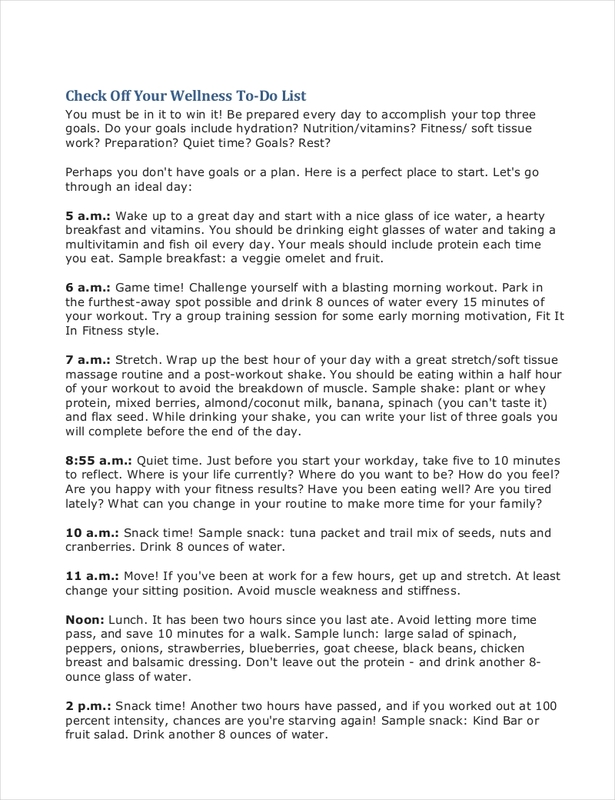 It will be best if you will have various lists depending on the number of activities that you have. We suggest you create a number of lists per activity and then put them together so that you can come up with a master list that can fully schedule your tasks. 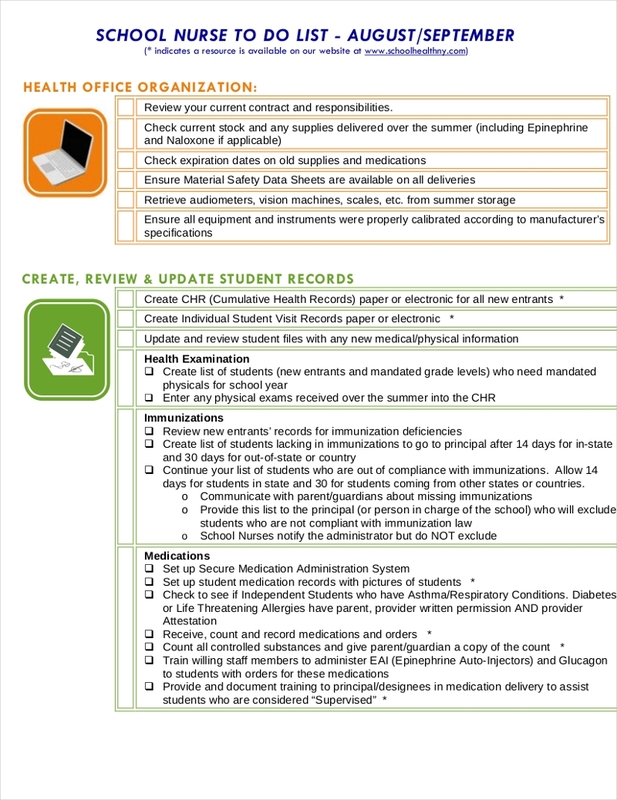 Refer to existing checklists that are used in the same manner that you plan to do so. Having to do checklists of the same kind can help you properly identify the checklist that will work best for you. 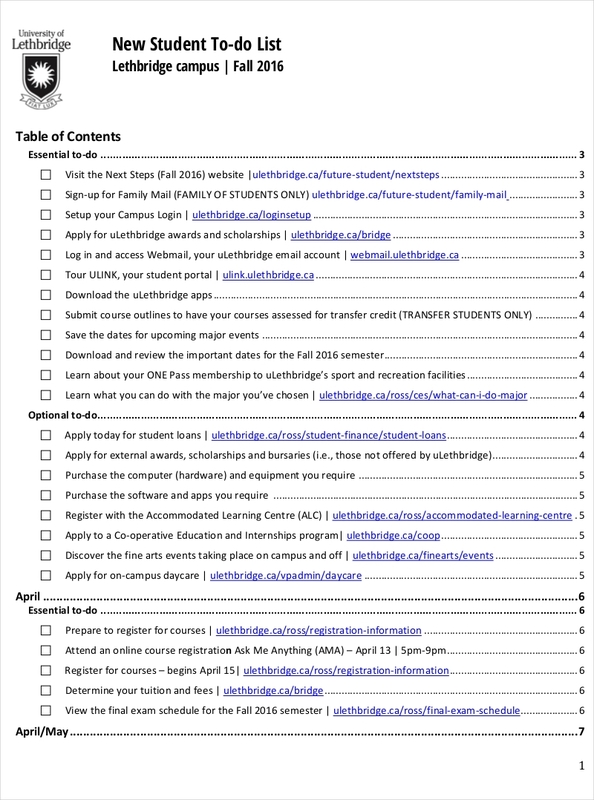 Be guided by downloadable templates to ensure your success in terms of formatting the document. Having an organized format can make it easier for you to list down all the items that you need to accomplish. Never forget to identify high impact activities, tasks, and call to actions. You have to be aware of how you can smartly juggle various tasks so you can properly incorporate these tasks into your schedule. It will not hurt if you will make your to-do checklist simple. Do not add a lot of design icons or unnecessary details in the checklist as it will only make the entire tool look cluttered. Be precise with the tasks that you will include in the checklist. As much as possible, break down your tasks into its simplest form. Do not be clueless about how to do a particular task just because your listing is too vague to follow through. Always measure the time that you have on hand in terms of planning and implementing the to do checklist. This will help you to be more flexible especially when it comes to prioritizing your activities. Whether you have a concrete schedule of doing something or you just want to finish a project beforehand, you should always remember that a to-do checklist can help you in a lot of ways possible. No matter how organized you are, there will always be changes that will happen along the way which can involve a change of work orders and initial plans. If you want to have a document that will allow you to effectively create re-prioritization with what you do and continue your entire schedule without the full effects and impacts of uncertainties, then it will be best if you will have a to-do checklist. Try creating one now so you can have an idea of how it can change the flow of your activities specifically when it comes to your efficiency and productivity.